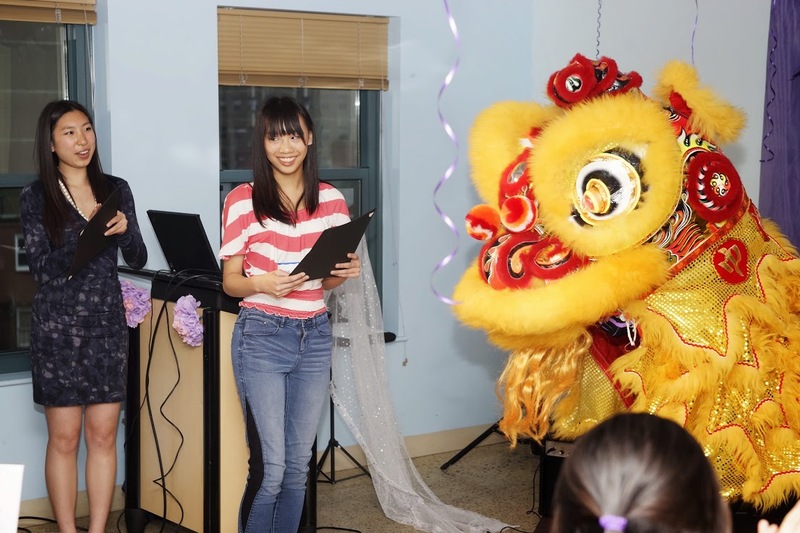 Gund Kwok was honored and proud to award the recipients of this year’s ASPIRE scholarship. 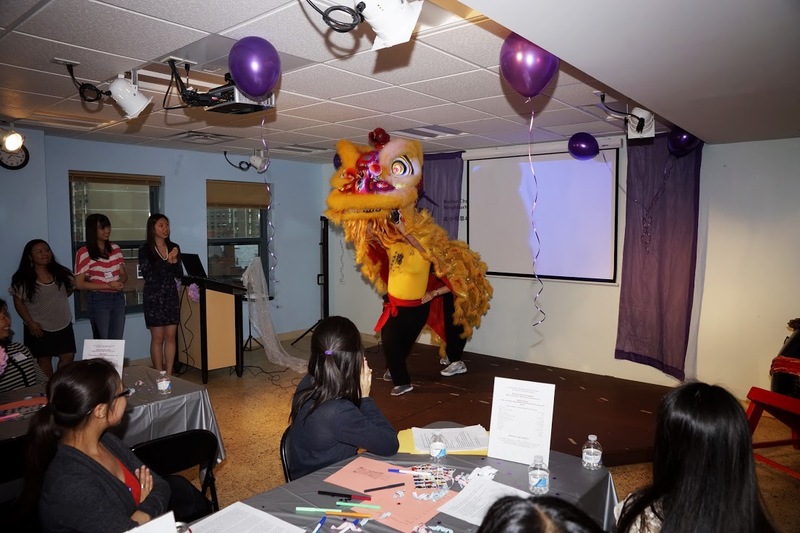 With financial support from the Gund Kwok Asian Women Lion & Dragon Dance Troupe, ASPIRE launched the Asian American Women’s Scholarship in 2011. 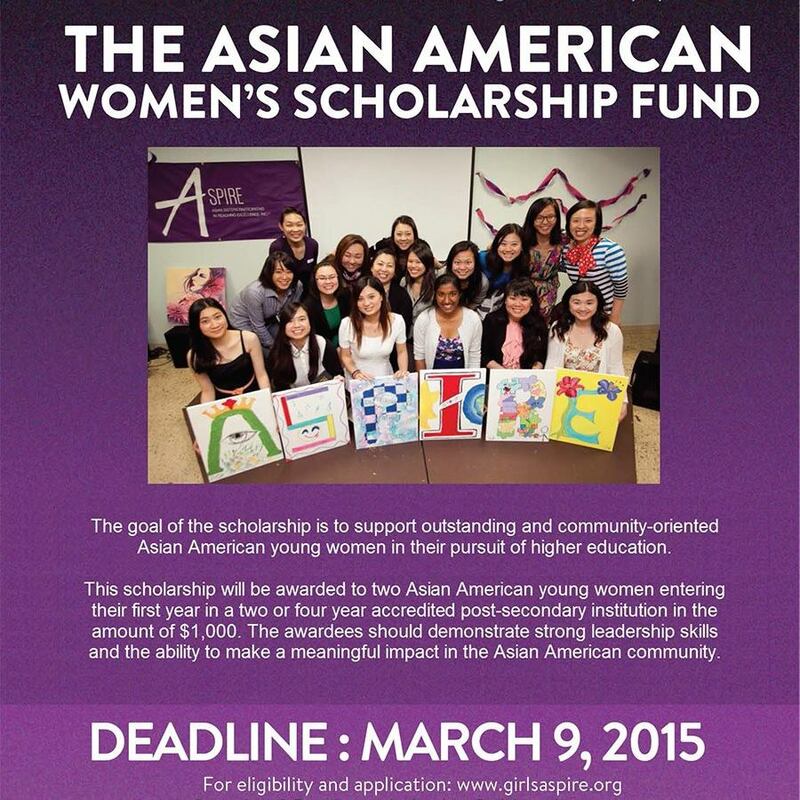 The goal of the scholarship is to support an outstanding and community-oriented Asian American young woman in her pursuit of higher education. 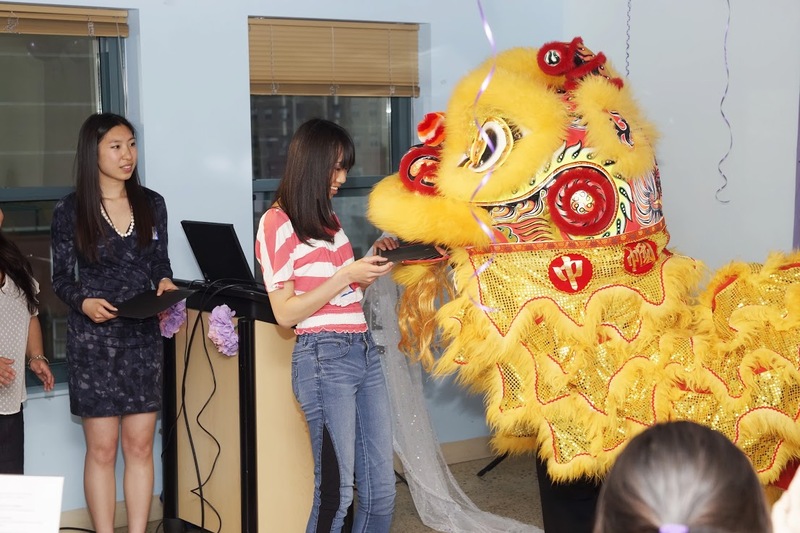 The event, Dear Diary: Re-imagining the Pages, was held on Friday, May 24 at the Boston Chinatown Neighborhood Center and brought the community together to hear featured stories of young Asian American women.